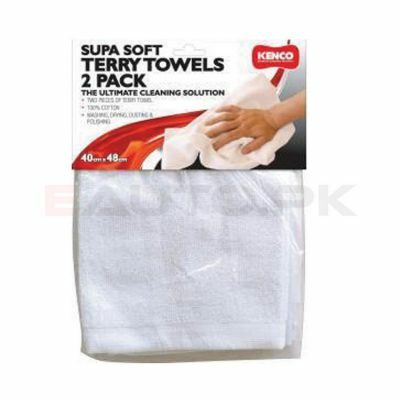 Kenco car care products are owned by Sperling Enterprises which is an Australian company. 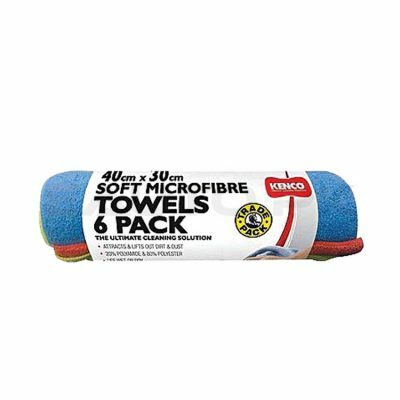 The highest quality car care products are manufactured by Kenco that allow you to give your car the protection and care it deserves. 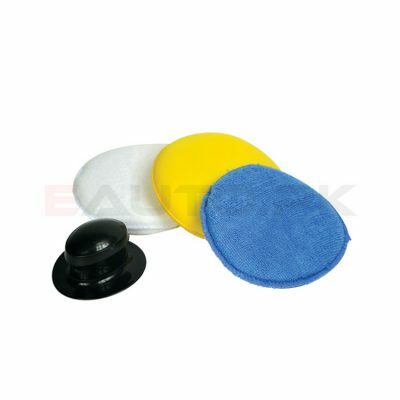 Kenco car care products cover everything from air fresheners and sun shades to car mats and neck cushions. 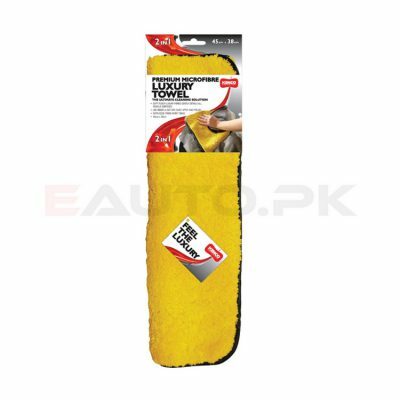 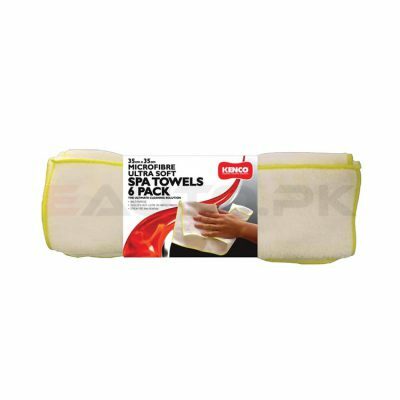 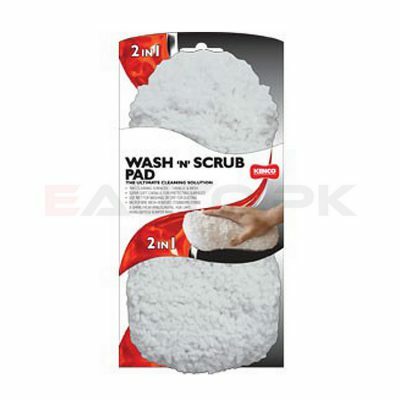 At EAUTO.pk, you can shop online for high quality Kenco car care products with ease by using our search database. 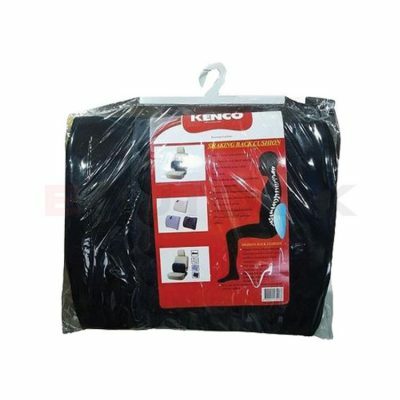 With just a click of a button you can order your desired Kenco products and we will deliver them to your doorstep! 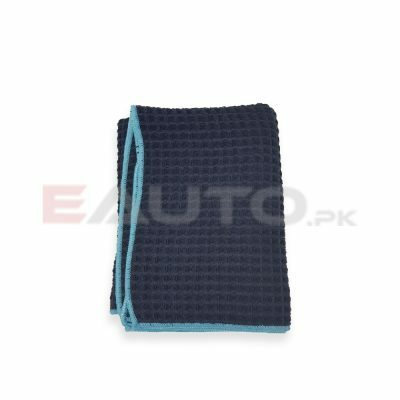 Only the best care for your car will allow it to perform to its fullest. 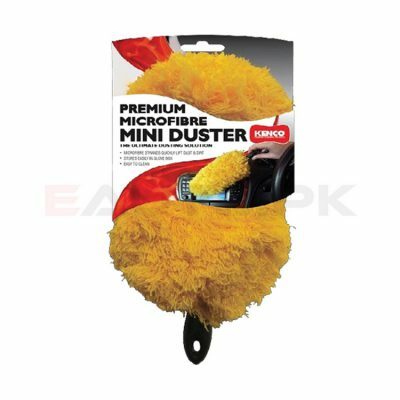 That is why Kenco offers the entire range of products with which you can take proper care of your car from the inside and outside. 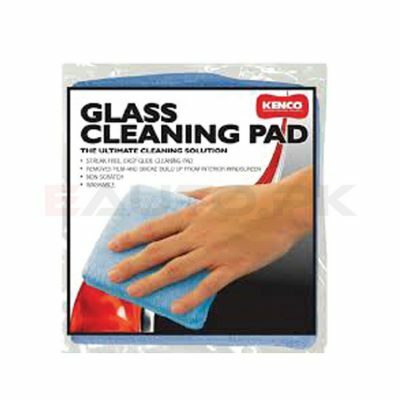 If you are tired of staring out of dirty windscreens then use the Kenco glass cleaning pad to make your windscreen stain free. 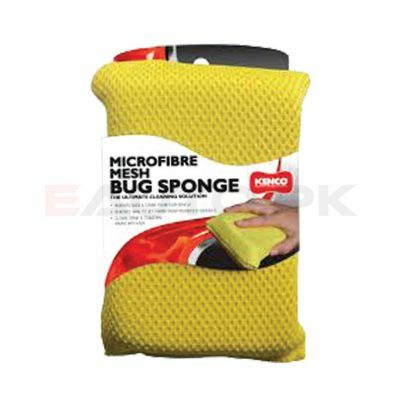 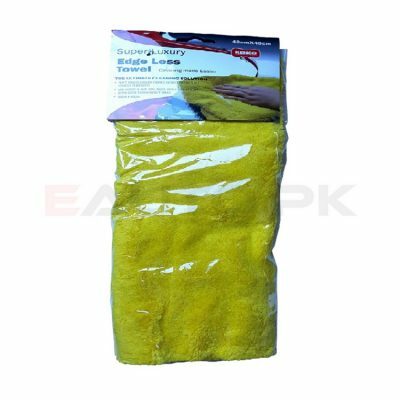 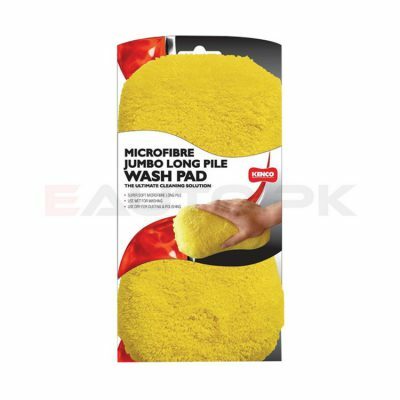 Purchasing the best quality car waxes and polishes is useless if you cannot apply them properly on the car exterior that is why Kenco offers Mesh Bug Sponges and applicator pads to ensure the car can shine with the correct spread of the body wax and polish. 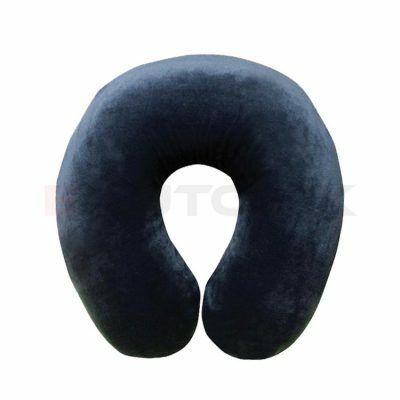 Make long road trips easy and comfortable with Kenco U shaped Cushions with memory foam and Kenco Car Massage Cushions with Adapter. 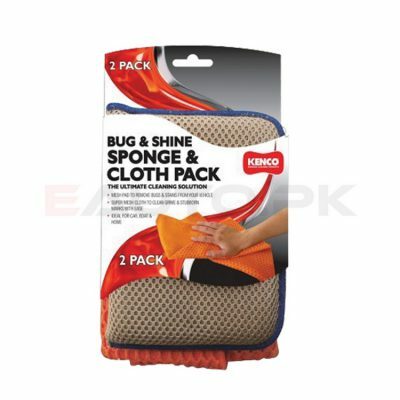 Protect your car seats and floor by using Kenco Seat Covers and Floor Mats that will prevent the car floor from being damaged and dirtied. 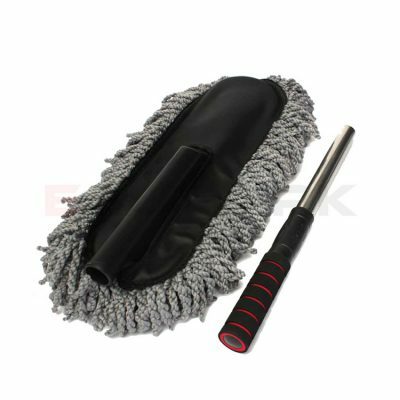 The Kenco Microfiber Brush with long stick allows you to clean those hard to reach spots inside your car like never before and you can store them in Microfiber Car brush box. 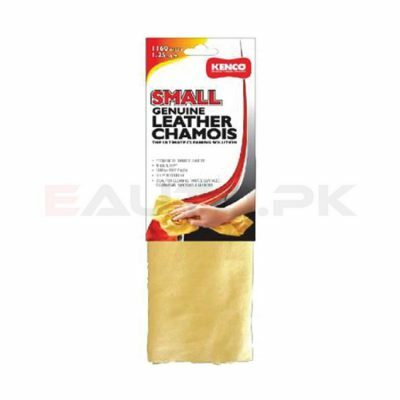 All Kenco products and more are just a click away at EAUTO.pk where we offer the best Kenco car care products at the most affordable prices in Pakistan.